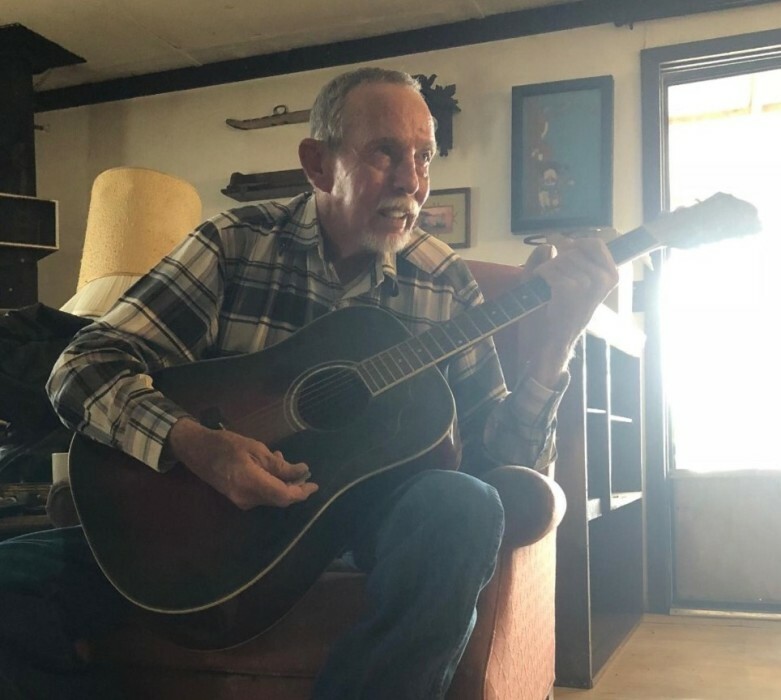 Gerald "Bud" Littleton, 74, of Deming passed away February 3, 2019 at his home surrounded by his family. Visitation will be from 10 to 11 am on Thursday, February 7, 2019 at Copper Ridge Baptist Church. The Funeral Service will follow at 11 am. Concluding services and burial will follow at Memory Lane Cemetery. Officiating will be Grady Littleton. Serving as pallbearers will be Sonny, Gary Steve, Wayne, Terrell, and Jimmy Littleton, and Danny Pearson. "Bud" as he was affectionately known was born January 12, 1945 in Carrizozo, NM to Raymond and Lillian Littleton. "Bud" had been a mechanic for many years as well as a truck driver for several companies in Luna and Grant Counties. He loved playing music, as he was an accomplished musician on just about any instrument. But his greatest love was that of his beloved God and family. "Bud" will truly be missed by all who knew and loved him.